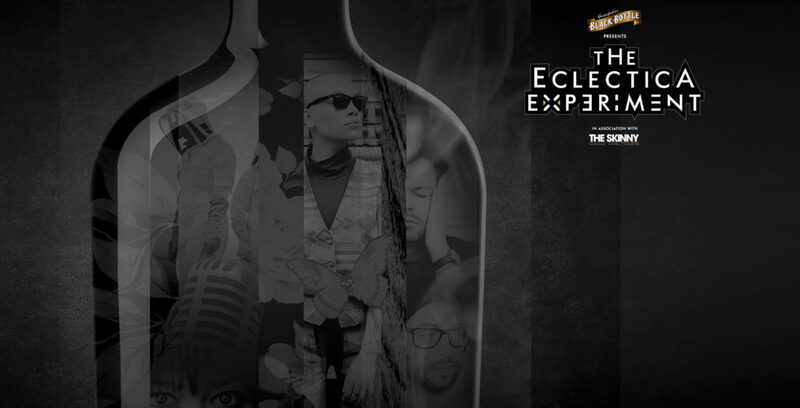 This Thursday, Black Bottle whisky will be taking over The Caves in Edinburgh, as part of The Eclectica Experiment. The event, which promises to be “unconventional”, will bring together music, spoken word, contemporary dance, short film and comedy, in a celebration of Edinburgh’s creative music and arts scene. Oh, and not forgetting cocktails – whisky cocktails! 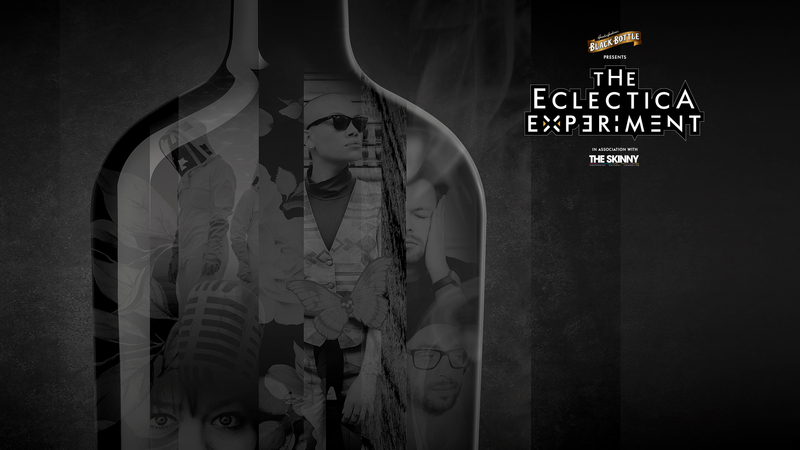 With a line-up curated by The Skinny, the one-off event will see each of the performers matched with a similarly inventive Black Bottle whisky cocktail created by some of the city’s best bartenders. Guest mixologists from the likes of Bramble, Timberyard, Voyage of Buck, and Old Toll Bar will bring their skills to bear, along with Black Bottle’s Ambassador Mal Spence. And if you arrive before 8:30pm, there will be some grub on offer too! The artistic line-up includes Iklan, a brand-new collaboration between experimental dark-pop queen Law Holt, the Leith Congregational Choir and Timothy London, co-producer of Young Fathers’ debut album; the epic lo-fi of Meursault; alt-folk singer-songwriter Faith Eliott; and the loud, dark, synth-fuelled electro of Future Get Down. There’s also contemporary dance from Ashanti Harris, spoken word from the former and current Scottish Slam Champions – Iona Lee and poet/comedian Daniel Piper – plus a screening of Scottish Ballet short film Maze, and the whole evening is compered by Flint & Pitch’s Jenny Lindsay. I’ll be heading along on Thursday night and will report in next week how the event was. Hope to see some of you there. Tickets £10 (includes five whisky cocktails and food) are available from www.citizenticket.co.uk.